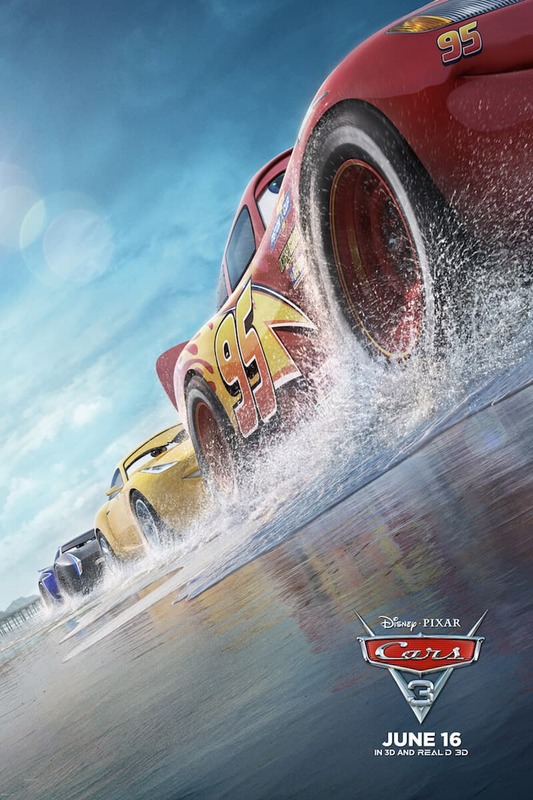 Are you getting excited for Disney-Pixar's Cars 3? I know I am, and I have some fun things from the movie to share with you! Keep reading to get your printable Cars 3 activity sheets, view the trailer and more! If you haven't already seen it, you can also view the other Cars 3 trailer. 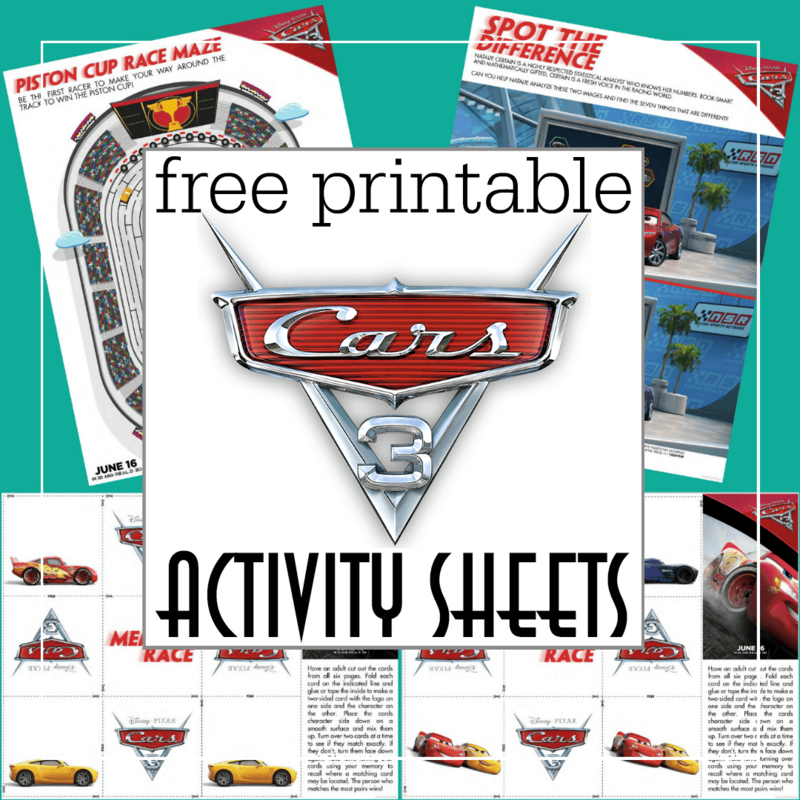 Be sure to get your free printable Cars 3 activity sheets here. There are several pages to print for tons of Cars 3 fun! Cars 3 is set to open in theaters everywhere on June 16th. Learn more and get ticket information here! If your family loves Cars you must check out the real Radiator Springs and Radiator Springs Racers at Disneyland! Don't miss the trailer for Coco, Disney-Pixar's film set to open in November of 2017! Over 130 free Disney pumpkin stencils!